While smart home technology offers many exciting and interactive ways to make cooling, heating, lighting, and protecting your home more convenient and efficient, the real goal is actually less interactivity. An ever increasing number of home automation gadgets and systems are designed to intuitively learn your habits so that you can set and forget, allowing you to go about your life with one less piece of it to worry about. A common home financial concern is heating and cooling costs. In a perfect world, homeowners would set their home to a comfortable temperature while they’re home, and lower it upon leaving. But even under the best of circumstances, this can be a mild annoyance in your daily routine. For a person with an active lifestyle who comes and goes frequently, the likelihood of forgetting to lower the thermostat is quite high. This is where smart thermostats are able to shine. 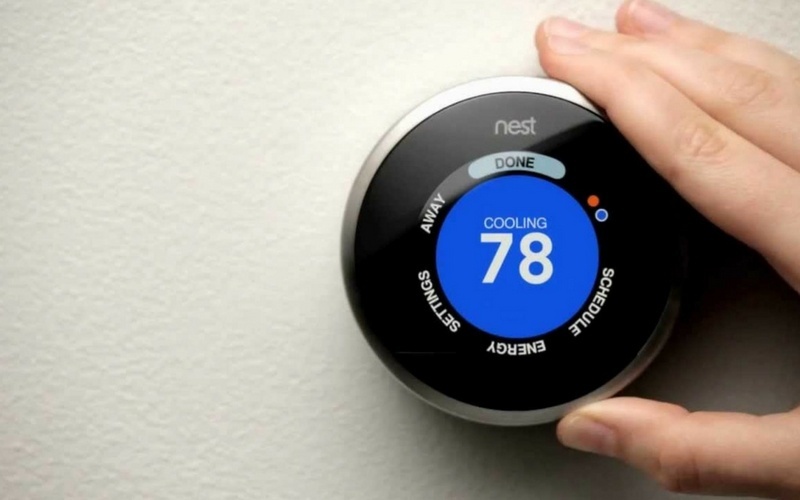 Programmable thermostats offer the convenience of adapting to your habits. Some smart thermostats, such as the Nest Learning Thermostat, are able to learn your routine and adjust the temperature of your home automatically. Most can also be controlled from an app on your smartphone, so whether you’re just in a different room from the thermostat hub or if you’re on your way home from work, you can adjust the temperature from virtually anywhere. Having the ability to conveniently heat or cool your home like this can save a significant amount of money on your utility bills. By using audio, video, motion and other sophisticated sensors, smart home security systems can detect any unauthorized entry into your home. Most smart security systems are set up to send alerts straight to your smartphone and can contact police directly if there’s a potential break-in. Some systems work seamlessly with a variety of connected tech, such as smart doorbells, smart locks and surveillance cameras, to provide a top-notch protective system for your home. Along with providing peace of mind, a home automation system that includes security measures can help increase your home’s resale value. As with heating, electricity used for lighting can account for a significant amount of your electricity bill each year. Smart lights like the Philips Hue and LIFX LED can save energy by offering variable lighting levels, and can be controlled from your smartphone. They can also be programmed to only turn on when you get home from work, or turn on with your alarm in the morning. 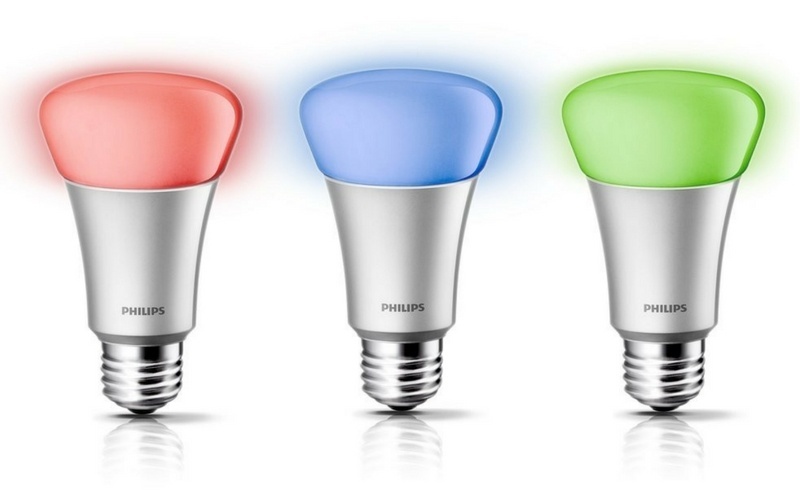 Additionally, some smart lights offer a variety of colors for a specific mood and are incredibly easy to install. Utility bills may come to an end altogether for those who choose to install solar panels. Contemporary solar panels can be connected to a home automation system, which, in turn, automatically monitors panel performance and environmental conditions to provide optimum performance. In addition, solar technology is eco-friendly and renewable, so you’ll be helping the environment while also getting your energy from the biggest free source there is. Well-functioning smoke detectors are essential life saving devices every home should have. However, you probably know that battery operated smoke detectors are annoying at best – and at worst, in effective. A low quality smoke detector might go haywire over something as simple as excessive dust buildup. Plus, low battery alerts are often either too subtle to warrant immediate attention, or too loud – a situation which can result in batteries being immediately removed and forgotten about, or simply drained completely. Smart smoke detectors, such as Birdi, can monitor air quality to reduce the likelihood of a false positive, and keep an eye on carbon monoxide levels as well. 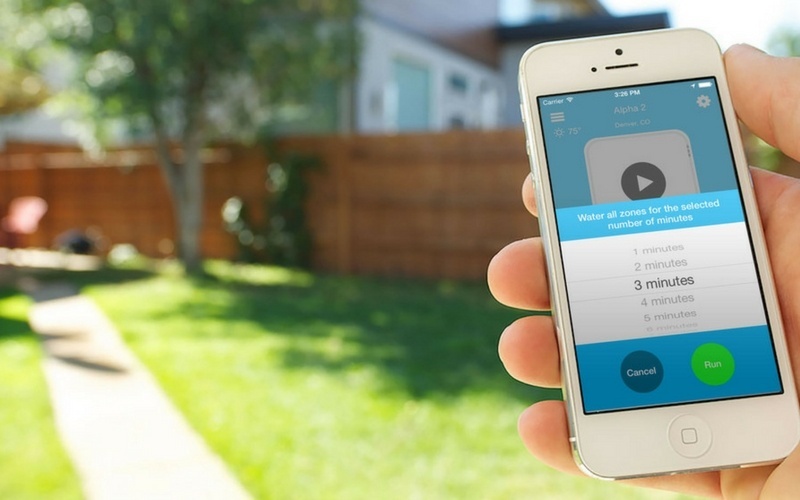 Smart sprinkler systems, like the Rachio Iro, can save water by only watering the lawn when it is needed and giving you a water usage report so you know when you are using too much or not enough. These sprinklers can adjust watering schedules based on the current weather forecast and season and according to your programming. Additionally, they can be connected to a smart hub, like your Amazon Echo, so that you can control it from one single device. Smart sprinklers are a great way to conserve precious water, particularly in areas prone to drought. Home automation is really all about convenience and efficiency, and it’s just an added bonus that greater efficiency leads directly to saving more money. When you’re considering the cost of installing smart versions of your home’s appliances and systems, remember to factor in all the money and headaches you’ll save in the long run – you’ll see that it’s an investment that will quickly pay for itself. Maricel Tabalba is a freelance writer living in the beautiful city of Chicago. She earned her Bachelor of Arts in English at the University of Illinois at Chicago and often enjoys writing about smart technology, sci-fi and green living. Her free time is spent at small hole-in-the-wall cafes and biking along the lakefront.